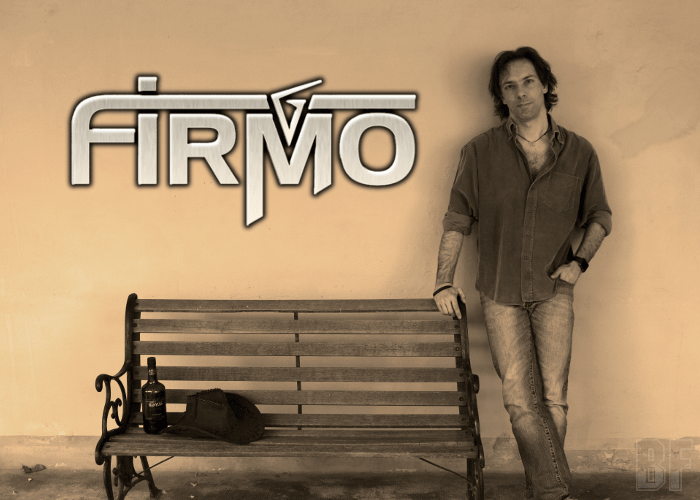 FIRMO is his solo project band founded by Italian singer/songwriter Gianluca Firmo (Room Experience) and consists of other four musicians: Davide "Dave Rox" Barbieri (Raintimes, Room Experience, Wheels Of Fire, Charming Grace), Mattia "Noise Maker" Tedesco (Vasco Rossi, Gianluca Grignani, Candies For Breakfast), Nicola Iazzi (Hardline, Candies For Breakfast), and Daniele Valseriati (Tragodia). 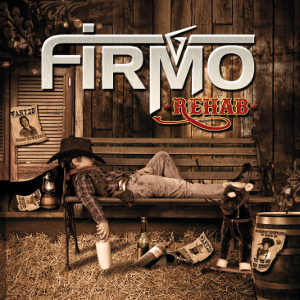 On October 19th, 2018, the band has released its debut album “Rehab” through Street Symphonies Records & Burning Minds Music Group and the Japan edition also came out. The album features special guest appearances: Paul Laine (The Defiants, Danger Danger) on Backing Vocals, Mario Percudani (Hungryehart, Hardline) on Guitars, Stefano Zeni (Wheels Of Fire, Room Experience) on Guitars, Carlo Poddighe on Guitars, Pier Mazzini (Danger Zone) on Keyboards, Andrea Cinelli on Piano, and Alessandro Moro on Sax. With this album, Gianluca Firmo showed us another side of his musical personality which is different from the other band he's been joining. The album was produced by Gianluca Firmo, mastered by renowned studio engineer Roberto Priori (Danger Zone, Raintimes, Wheels Of Fire) at PriStudio, CD graphics were designed instead by Aeglos Art (Airbound, Raintimes, Michael Kratz, Room Experience, Charming Grace), and the introductive liner notes on the CD booklet were written by renowned rock journalist Paul Woodward (Fireworks Magazine). For fans of Melodic Rock and AOR.